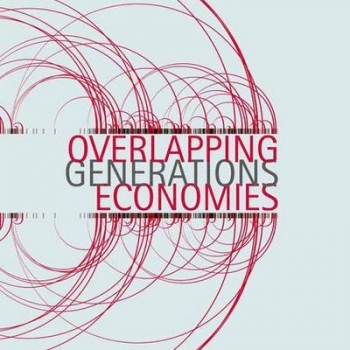 In the past two decades the overlapping generations (OG) model has become a dominant framework in macroeconomic analysis. This book provides a clear and self-contained introduction to OG economies. Starting with the existence of equilibrium and the optimality of allocations, the discussion then turns to properties of equilibria, including the existence of fluctuations and sunspot equilibria, ending with applications to the theories of exchange rates and endogenous growth. Throughout the book, OG economies are compared and contrasted with optimal growth economies. The presentation includes detailed proofs of results as well as illustrative examples. Growing out of research and teaching experience on the subject, the book is suitable for advanced students and researchers.